While she admitted it was "problematic", Portman said she had no knowledge of the issue before she was cast. Natalie Portman and her Annihilation co-star Jennifer Jason Leigh have both spoken out over the ‘whitewashing’ controversy that has engulfed their casting in the film, saying that they had no idea their characters were not white in the original books. 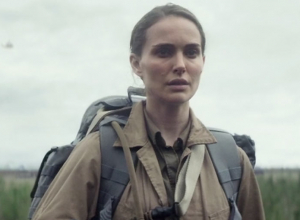 Annihilation, which is out on February 23rd in the United States, is a science fiction based around Portman’s character Lena, a biologist working in a secret natural disaster zone. It’s an adaptation of the first book of the Southern Reach trilogy by Jeff VanderMeer, published in 2014. However, it’s not revealed until the second book of the series, ‘Authority’, that Lena is revealed to be of “Asian heritage”. 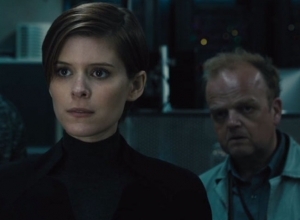 Furthermore, Jennifer Jason Leigh’s character as the government psychologist Dr Ventress is described as being half-Native American and half-white. 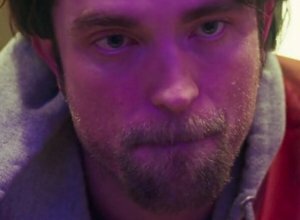 Pattinson plays Connie, a low-life criminal who confidently robs a Brooklyn bank with his mentally simple brother Nick (played by Benny Safdie, who also directed the film with his brother Josh). As they flee, Connie gets away, but Nick is arrested. In need of cash to pay Nick's bail, Connie looks up his rather unstable friend Corey (Jennifer Jason Leigh), but she turns out to be a dead end. So he decides to break Nick out of jail. While working out this plan, he meets Ray (Buddy Duress), a junkie coming down from a bad trip, and 16-year-old Crystal (Taliah Webster). And both of them give Connie a new idea. Yes, this is the kind of film that moves from one chaotic set-piece to the next with a wonderful volatility that makes it feel fresh and spontaneous. And the Safdie brothers direct it in a remarkably full-on style, mixing close-up camerawork with dramatic God's eye aerial shots. Every scene is awash in bright colour, and each actor delivers a performance that's physically kinetic and emotionally raw. None of these people are very easy to sympathise with, but they're so funny and unpredictable that we can't look away. 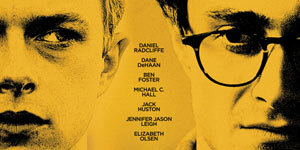 Pattinson has never been this frantic before, and he's terrific as a smart guy with no common sense. 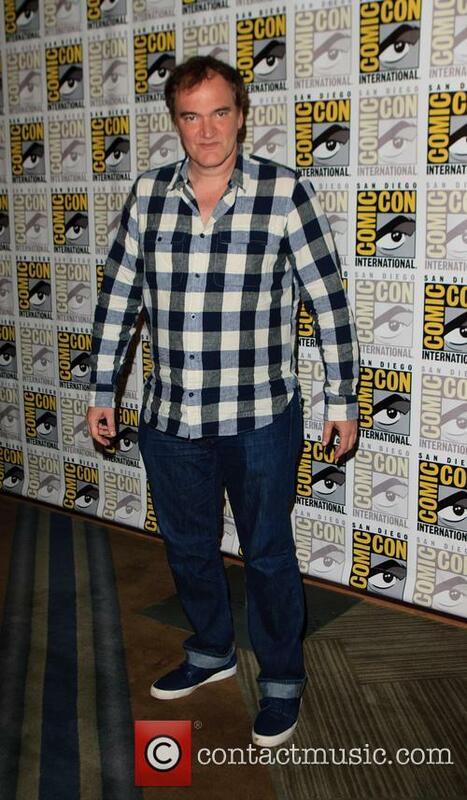 He's the kind of guy who thinks that his next plan will finally be the one that works, even though it clearly won't. He doesn't know exactly what happened, but when Constantine 'Connie' Nikas hears that his brother Nick has been arrested following a bank robbery gone terribly wrong, he is desperate to get him out of the New York jail complex that is Rikers Island before he gets killed in there. He is already battered and bruised, so it is only a matter of time before he runs out of luck. The only way Connie knows how to help him is by getting involved in yet more criminal activity that leads him on a dangerous journey with cops on his tail. With an unlikely accomplice, however, he has a good chance of reuniting with his brother - whose vulnerability only spurs him on. Connie knows that it'll be all his fault if Nick gets killed and since the pair only really have each other, that's not something he can let happen. 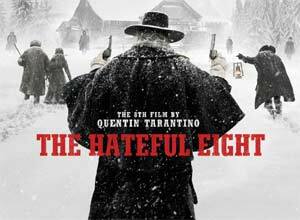 The question is, has Tarantino crafted another masterpiece? 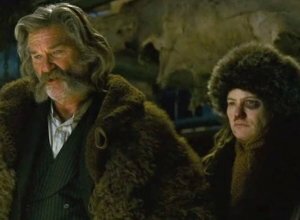 This week saw both the UK and US premieres of Quentin Tarantino's upcoming Western 'The Hateful Eight', and it's safe to say it's all becoming too real for us now. The film will be in actual theaters on Christmas Day, almost three years since he announced it. 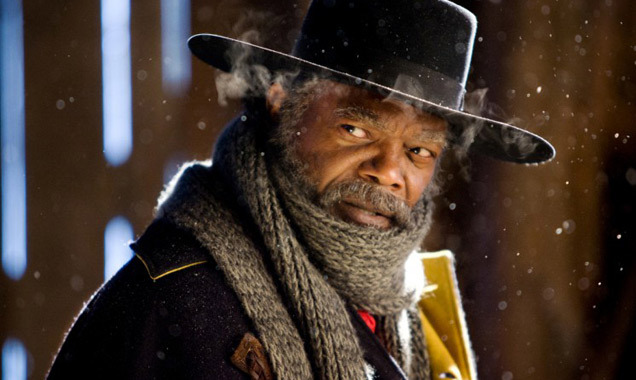 It's a movie about bounty hunters, bad weather and betrayal and it sure has an all-star cast. 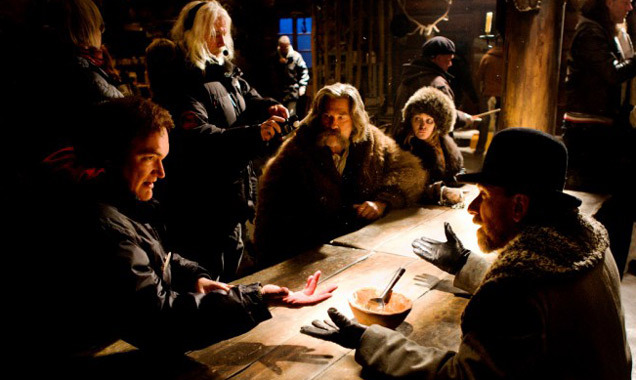 In fact, the only female member of the main cast, Jennifer Jason Leigh, has just been announced as a nominee for Best Supporting Actress at the 2016 Golden Globes, with Tarantino as the only other member of the crew to get a nod for the film as he becomes a contender for writing the Best Screenplay. 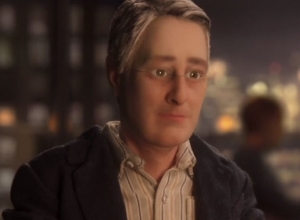 Anomalisa is a new film from directors Charlie Kaufman and Duke Johnson. 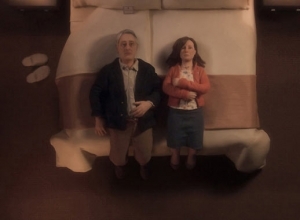 Kaufman (Eternal Sunshine of the Spotless Mind and Being John Malkovich) also wrote the film - his first animation. Initial funding for the movie was achieved on Kickstarter, the project raised over 400,000 dollars, doubling their initial asking price. The stop-motion film used 3-D printers to create the puppets and the story follows the day to day life of Michael Stone, a man who's struggling with going through the same processes every day. When he meets a stranger in a hotel, she might just be able to show Michael a new view point. 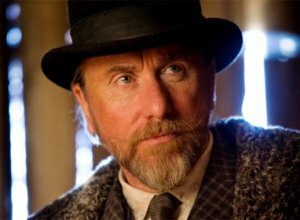 The lead characters are voiced by David Thewlis and Jennifer Jason Leigh. The whole film was voiced by the total of three people. The film was said to be the surprise movie of the 2015 BFI Festival.